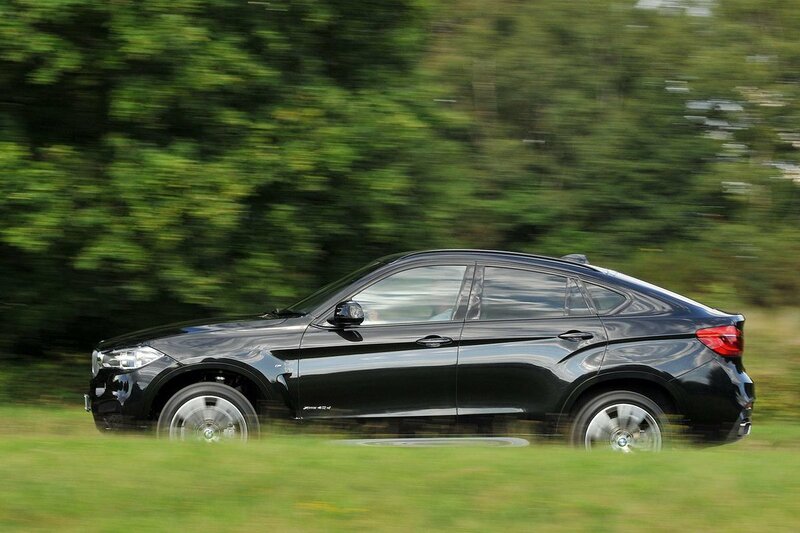 BMW X6 Boot Space, Size, Seats | What Car? Space around the X6’s front seats is very generous. Two tall adults won’t be cramped in terms of head room or leg room and the car’s wide interior means they won’t be rubbing shoulders either. BMW has also thrown in a decent-sized cubby underneath the central armrest, while both front doors come with a generous pocket, too. Rear space is also impressive, with good enough leg room that another two tall adults can sit in comfort behind those in the front and enough width that they’ll never feel on top of each other. A third adult in the middle rear seat will be more of a squeeze, but there won’t be too much complaining on a long journey, especially because the floor is nice and flat. The X6’s boot is quite a bit smaller than an X5’s. 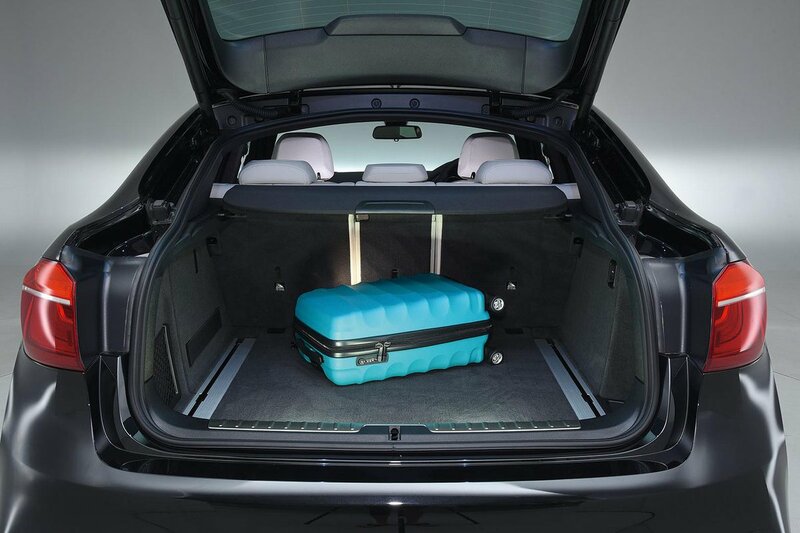 However, at 580 litres, it’s hardly pokey – something we proved when we managed to fit nine carry-on cases inside. 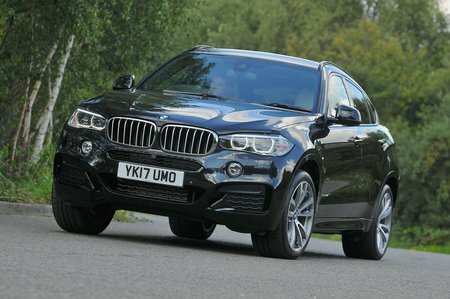 However, it’s worth bearing in mind that the X6’s sloping roof means the boot gets quite narrow towards its entrance, so carrying taller items is more difficult than in, say, the Audi Q7.